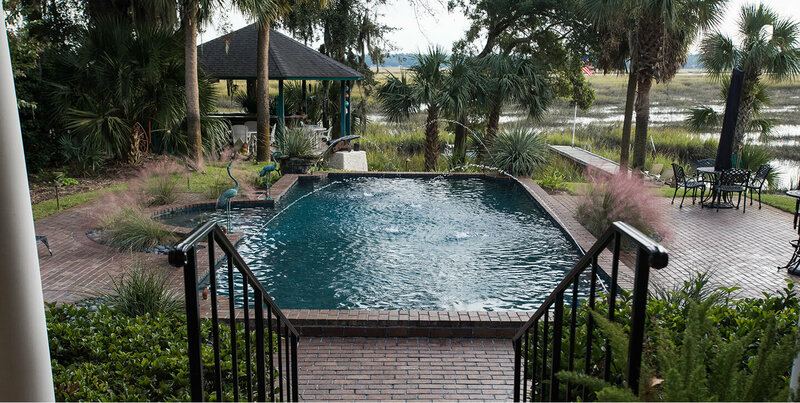 Clearwater Pools & Patios is a family-owned and operated business that has been serving Savannah and its surrounding communities for nearly 25 years. 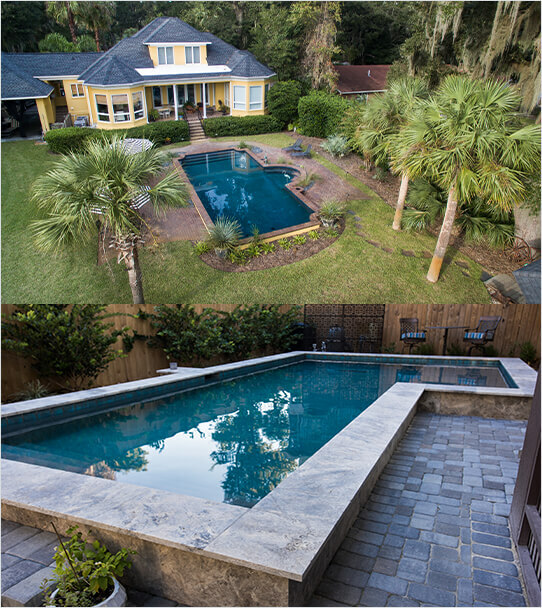 After working in the pool industry for almost a decade, Ike New and his family opened the doors to Clearwater Pools & Patios, and the company has been providing quality installation and services ever since. From conceptualization and construction to service and maintenance, Clearwater Pools & Patios provides expert, personalized services to transform and maintain your outdoor living space. The pool industry is ever-changing, so Ike New’s two sons, Christian and Shane, stay on top of the latest trends and propel Clearwater Pools & Patios forward with new and innovative ideas. With advanced technology, fully-automated pools are on the rise, giving homeowners the convenience of controlling their pool from a remote, tablet, or smartphone. By staying on top of new trends and technology, we strive to provide our customers with the best information available and always work to the create beautiful, personalized outdoor spaces that our customers have always dreamed of.